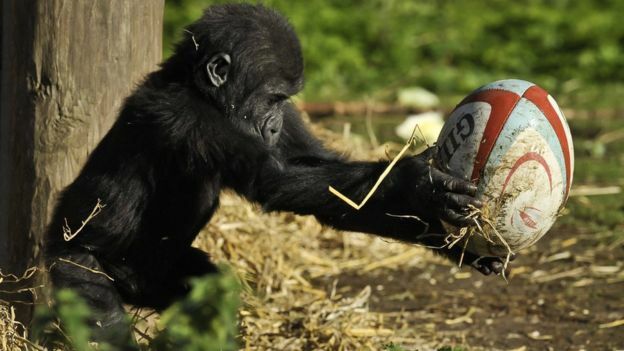 On the basis that non-human species are not caught by overseas player quotas and because a shed load of bananas isn't going to breach the salary cap, Paul Gustard's first signing looks like a shrewd move. Looks quite nippy. Long arms useful for tackling, and the ability to hold the ball with any one of four "hands" might be a neat trick too!